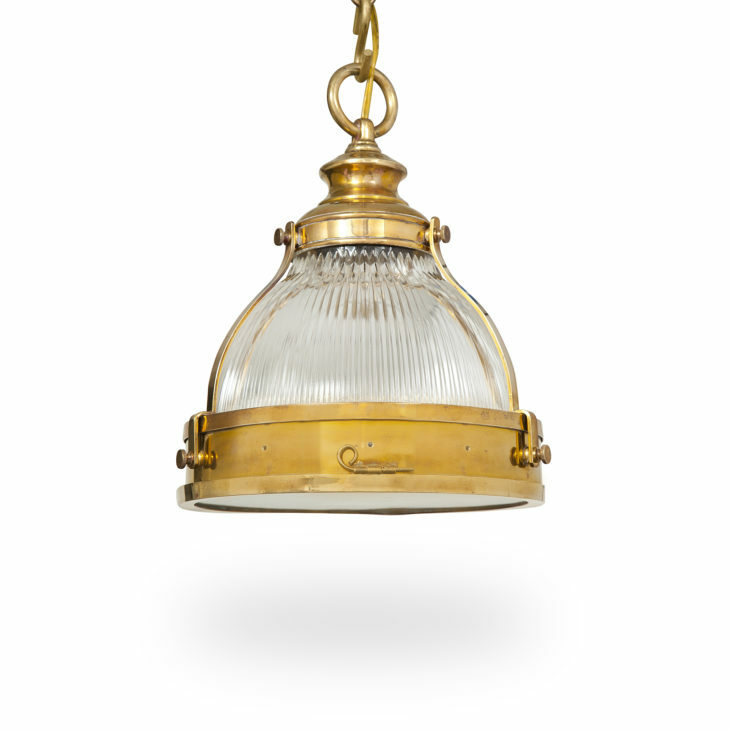 Holophane glass holds an important place in lighting history. 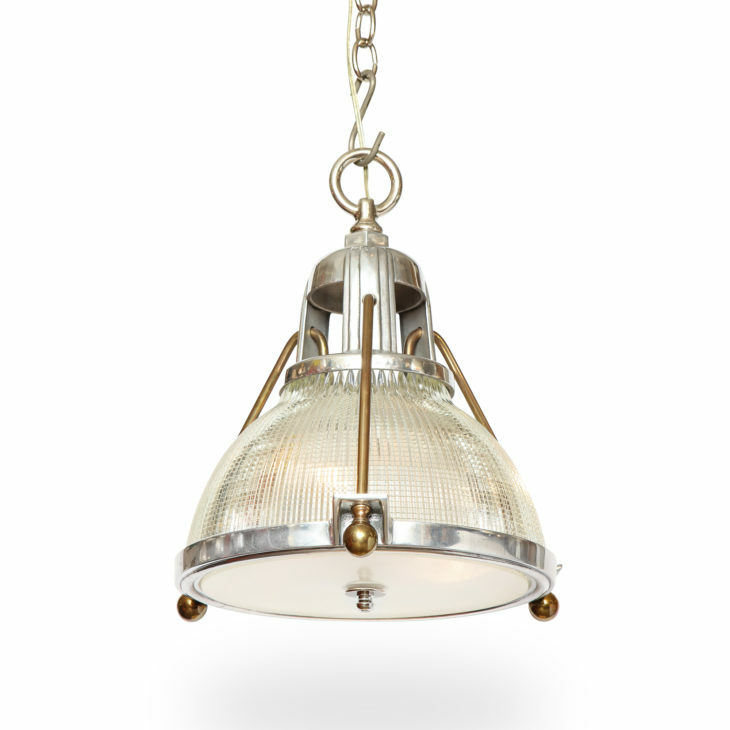 To the present day, Ann-Morris sources this unique material from Holophane’s 100+ year-old factory in Ohio. 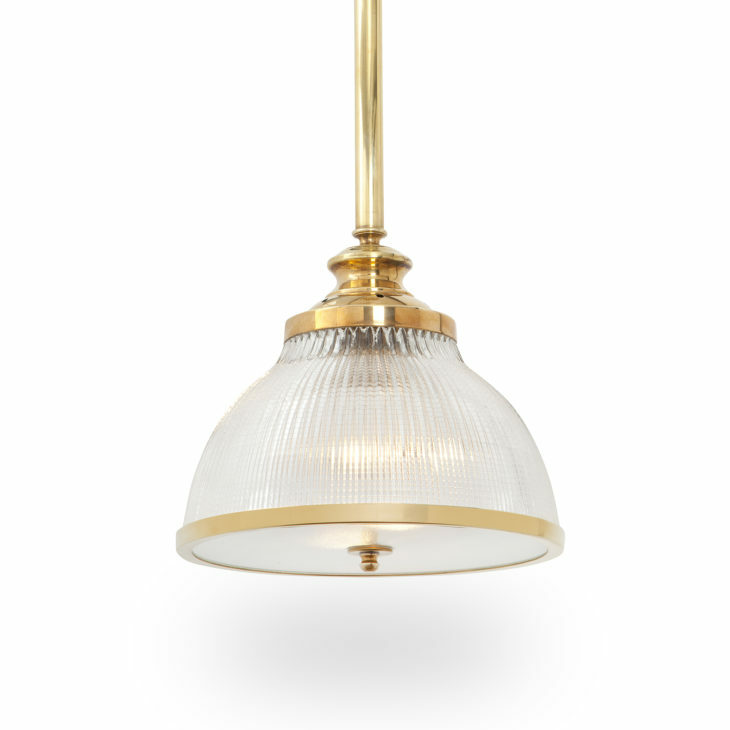 Our second-generation director, Herbie Schinderman, sat side-by-side with the New York City area’s top metal craftsman designing beautiful hardware and quality lighting components for our Holophane glass fixtures. 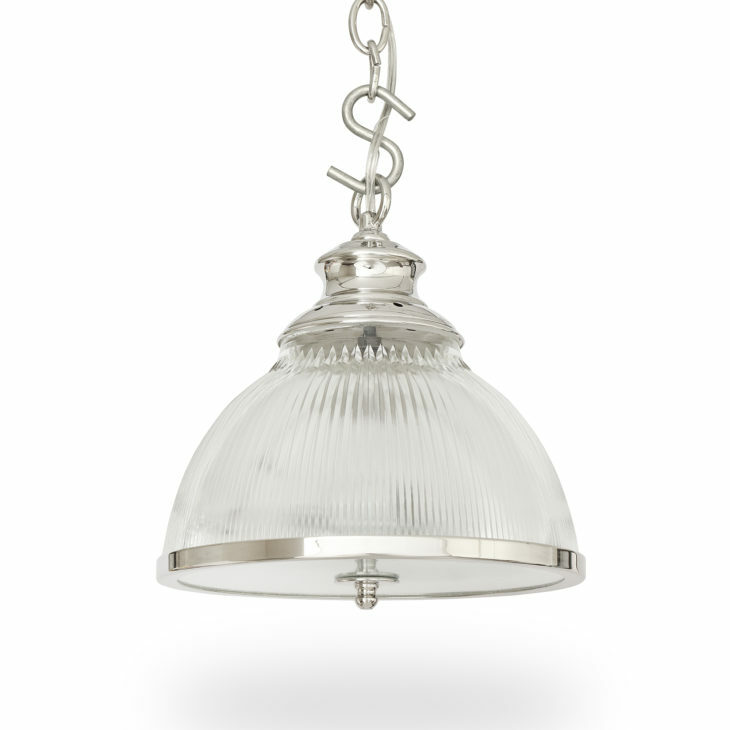 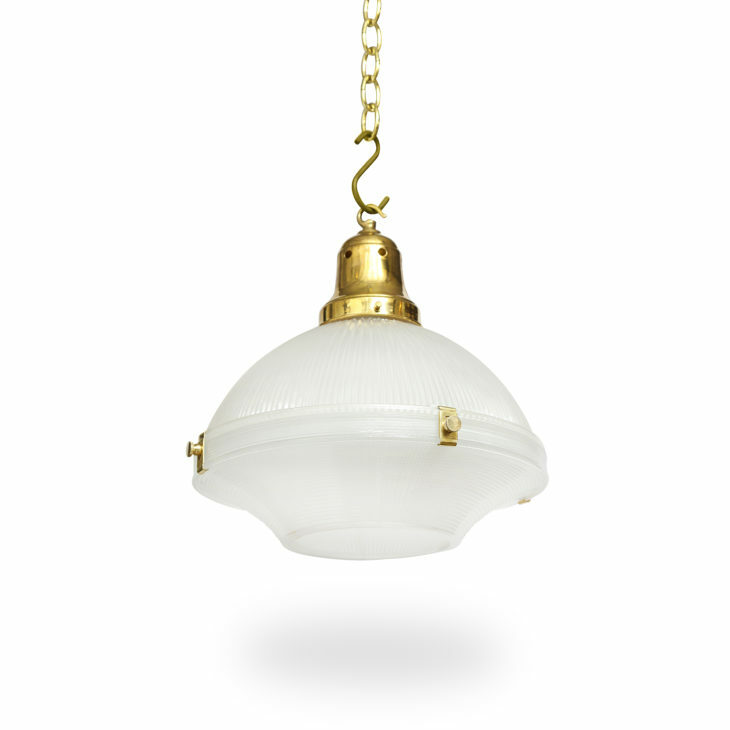 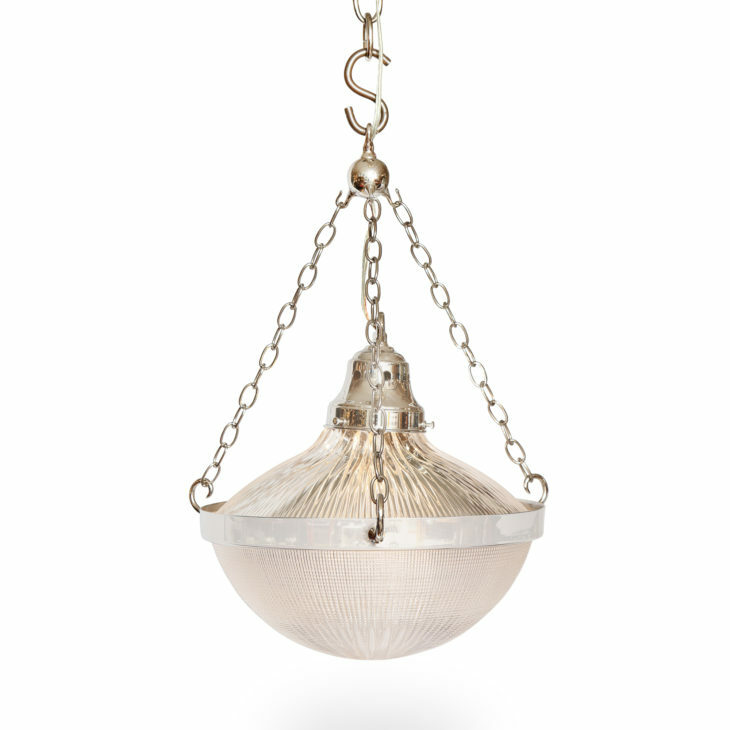 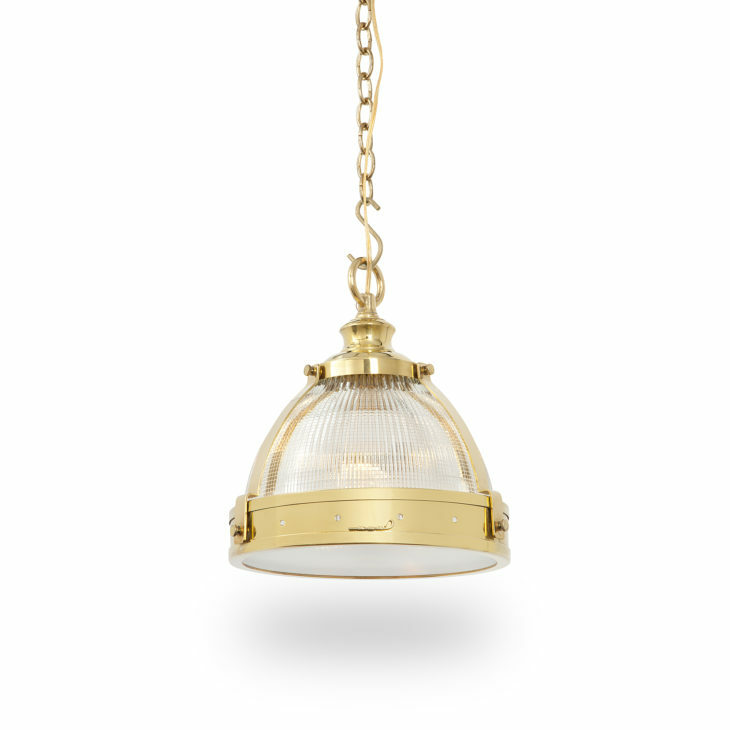 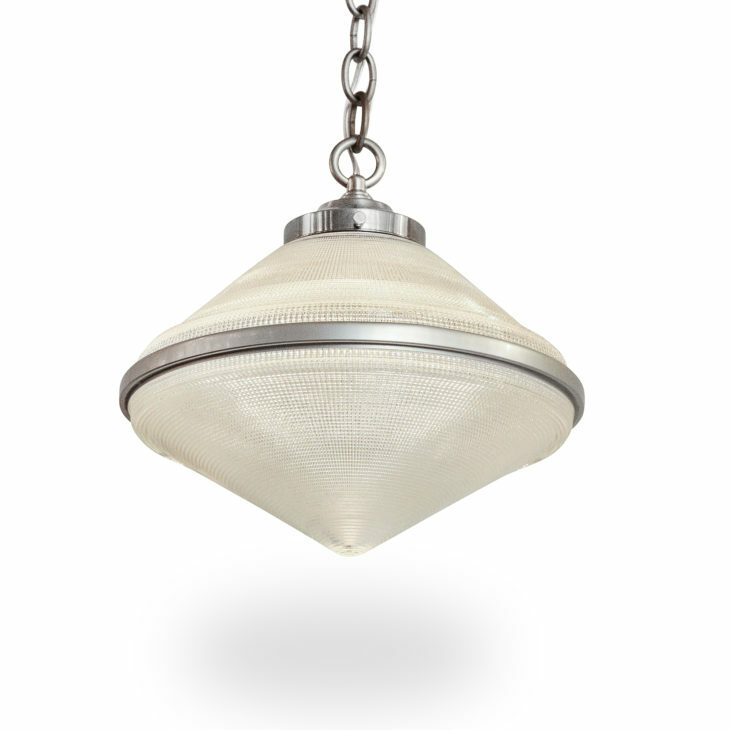 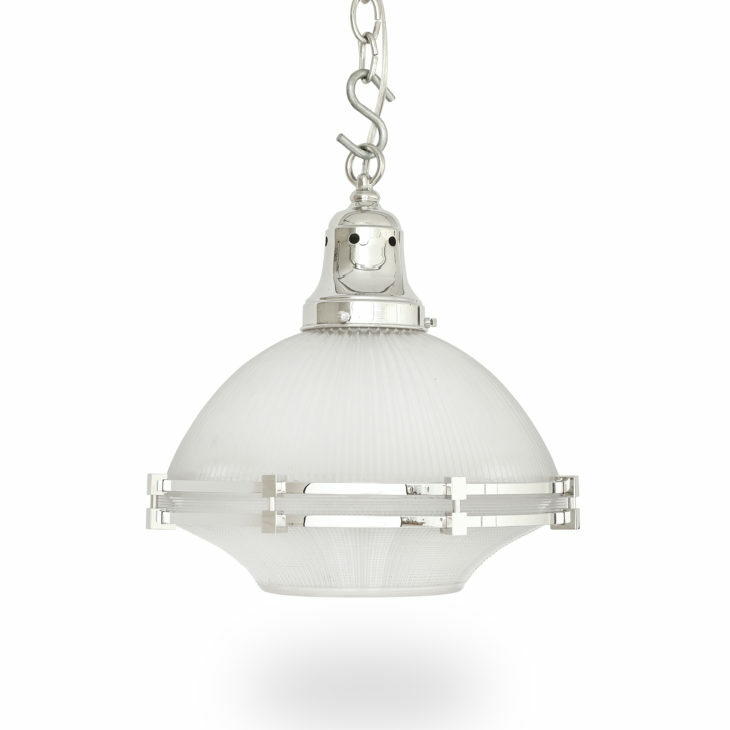 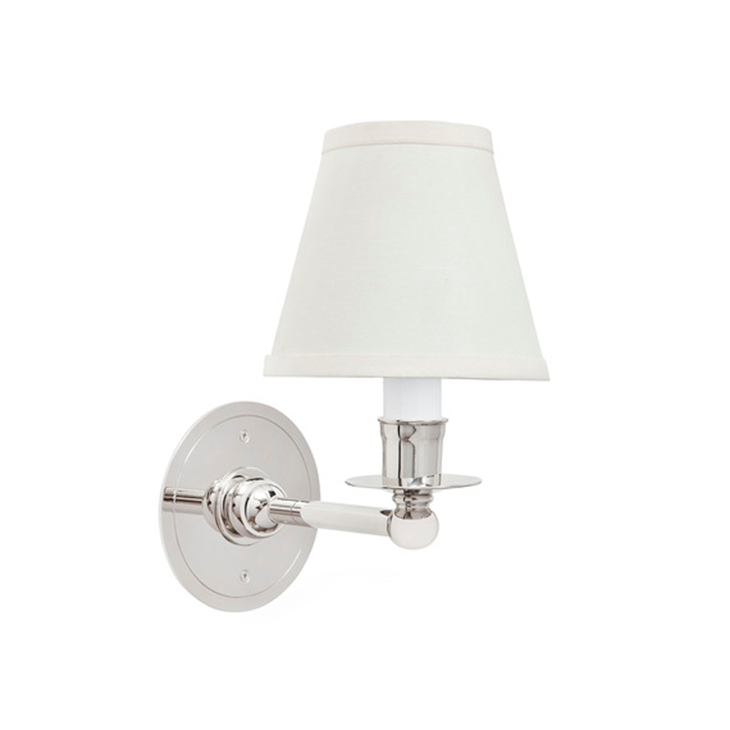 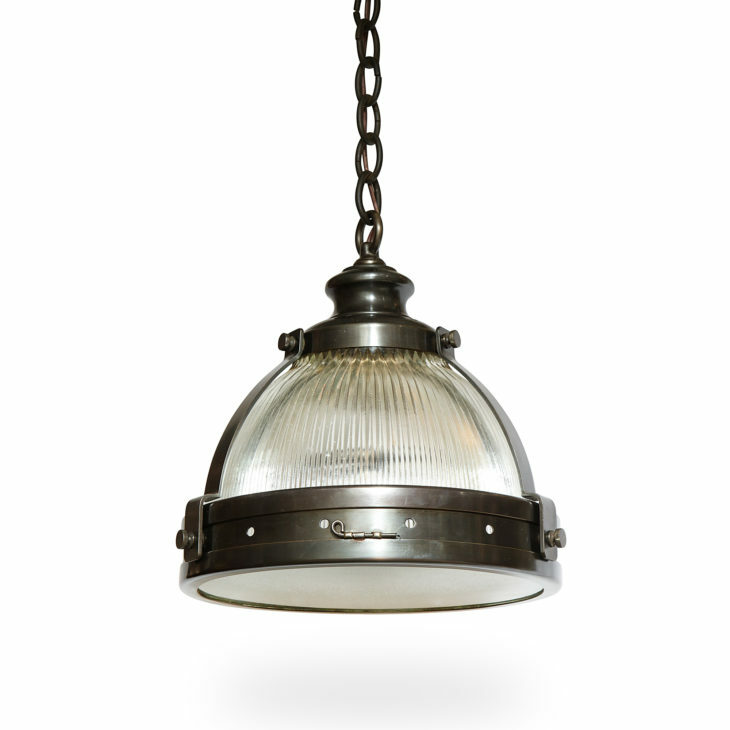 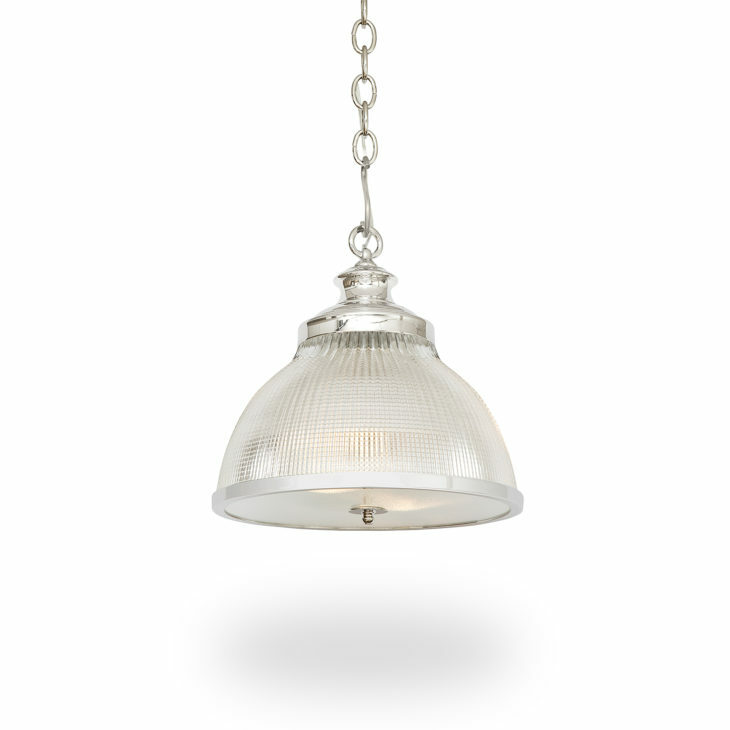 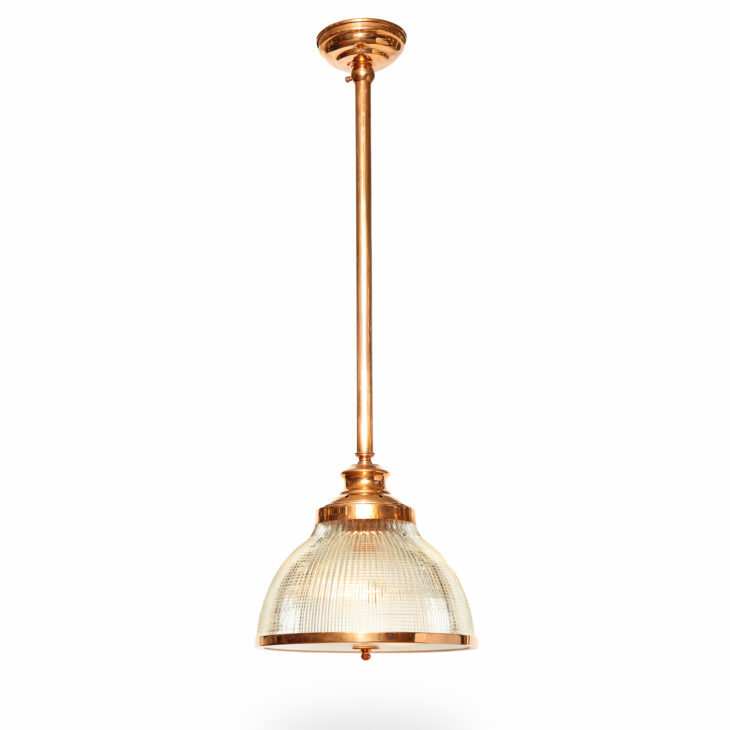 This has resulted in a major category for the Ann-Morris lighting collection.